The region of Campania holds classic treasures like the Palace of Caserta and archeological sites such as Pompeii and Herculaneum. Seductive resorts like Amalfi and the island of Capri attract visitors from all over the world, but the Cilento Coast of Campania has remained one of Italy’s best-kept secrets. 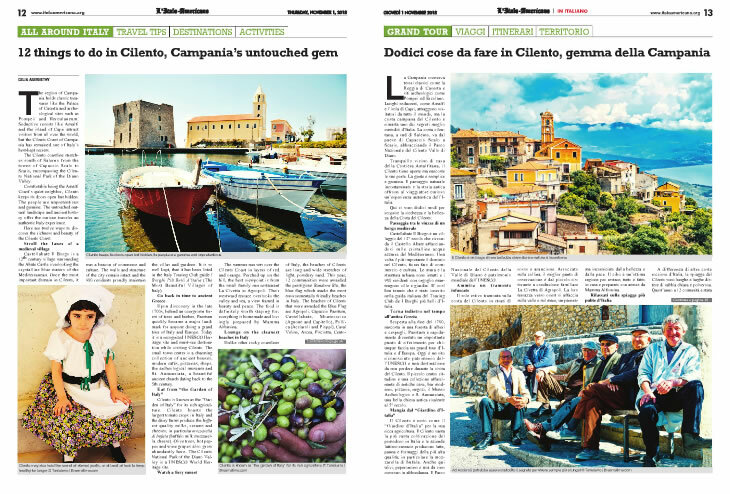 Comfortable being the Amalfi Coast’s quiet neighbor, Cilento keeps its doors open but hidden. The people are unpretentious and genuine. The untouched natural landscape and ancient history offer the curious traveler an authentic Italy experience. This website contains affiliate links and ads. © 2019 ItalyTravel&More. All rights reserved.